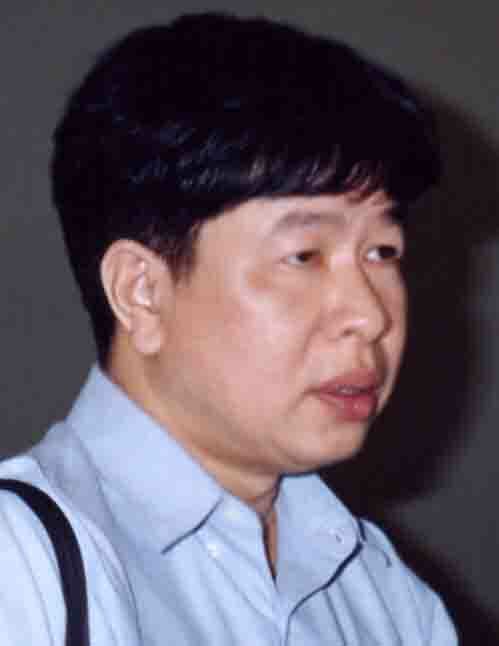 This is urgent information regarding Dr. Suthachai Yimprasert, a historian who was arrested by the Thai authorities on May 24, 2010. Please help campaign for his release. Professor Bayan, Dr. Suthachaiâ€™s wife, visited her husband at the Adisorn Army Camp in Saraburi earlier today. The army allows only his wife and mother to visit him, and in the morning only. Dr. Suthachai is detained in a solitary unit. So is Mr Somyos Pruksakasemsuk who was arrested at the same time. Neither has been charged. In fact the arrests of them involved deception by the authorities. Both had got warrants to report to the police for some questioning. They complied. The police told them that they would bring them to the Crime Suppression Headquarter. Instead, they sent them to the Adisorn Army Camp in another province. Legally, neither is Dr. Suthachai nor Mr. Somyos a law-breaker or a criminal since there is yet any charge. They are detained for interrogation. But they have been treated as if they were felons. Their treatments are more severe than the UDD leaders who are detained at the Naresuan Police Camp. Dr. Suthachai brought some books to prepare for his class (at Chulalongkorn University) in a few weeks. But the soldiers took those books away and do not allow him to read anything (except a magazine about horses left by someone in this room). Dr. Suthachai, therefore, protests by going on a hunger strike. Our serious concern is that he has diabetes, requiring insulin injections twice a day. The lack of food may have serious effects on his condition, including a danger to his life. Every words in the conversation between Dr. Suthachai and his wife on visiting day was recorded by 5 soldiers who stand around the couple. This coming Sunday [today] is the funeral for Bayanâ€™s father. Dr. Suthachaiâ€™s lawyer will make an appeal to the court to allow him to attend the funeral of his father-in-law. But we do not know if the appeal would be granted, even though he is not yet charged or being a suspect or criminal of any kind whatsoever. On behalf of frinds and family of Dr. Suthachai Yimprasert. P.S. To all â€œcyber warriors,â€ Please help spread this info as much as possible.